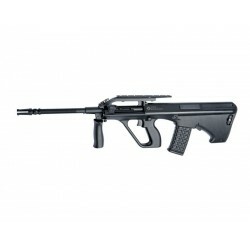 The make is fully compatible with the Tokyo Marui standard, the replicas are equipped with metal hop-up chamber. 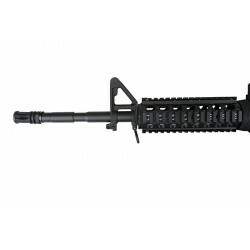 The body is made entirely of metal, thanks to which it accurately and look like a real one. 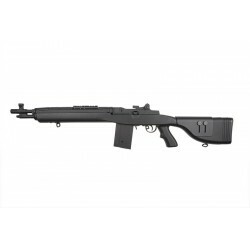 The replica stock has been finished with a very good rubber, which helps in holding the weapon perfectly in the shooting position. 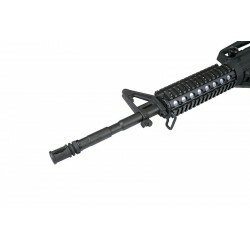 By transferring most of the weight to the back of the replica, the shooter / player can keep the HI-ready position much longer. 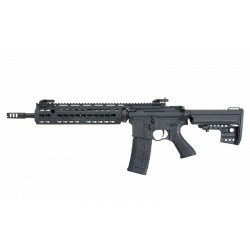 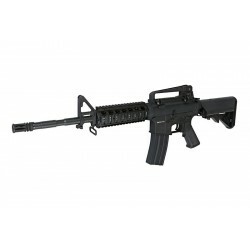 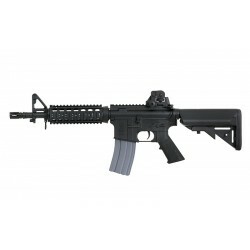 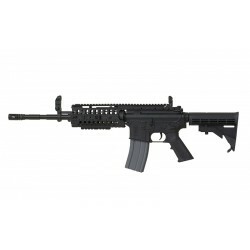 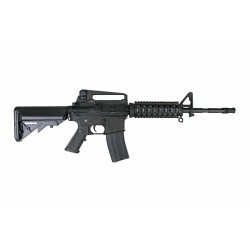 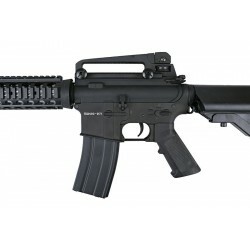 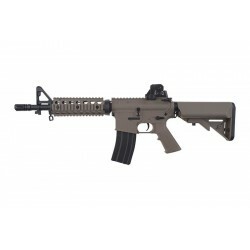 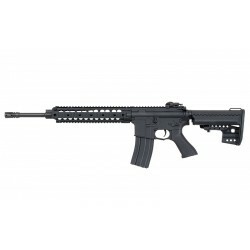 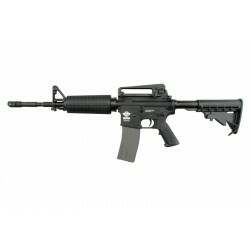 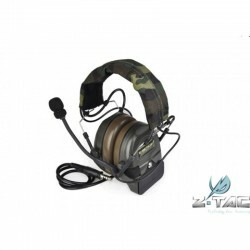 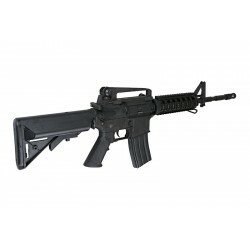 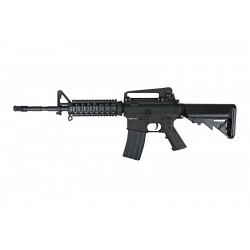 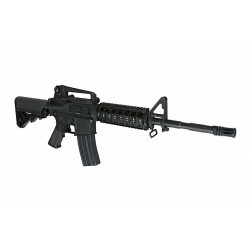 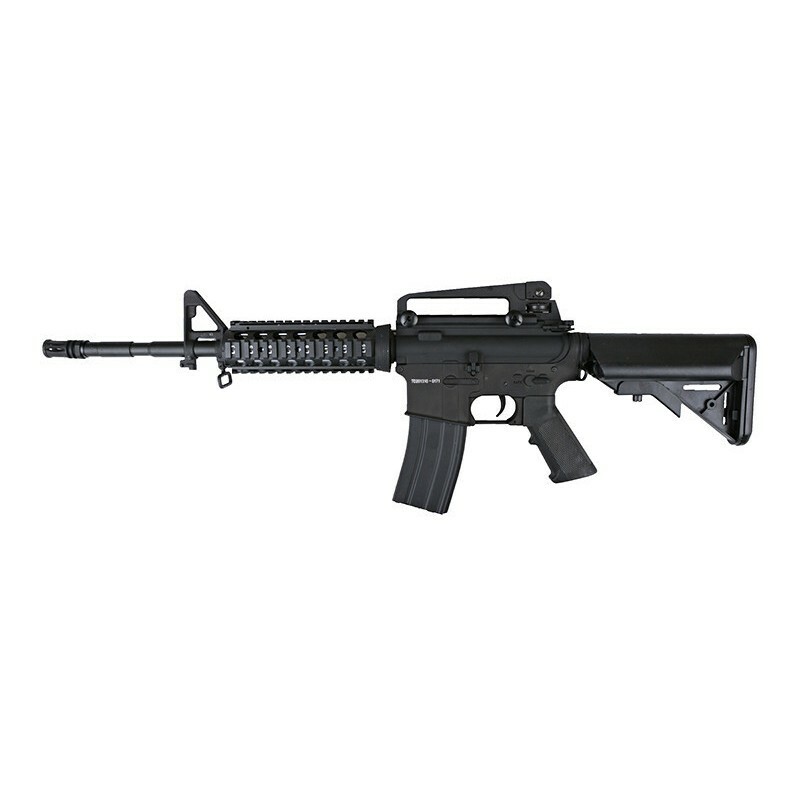 This carbine are produce in different specification that include civil or military. 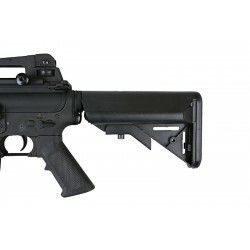 The lower receiver, the upper receiver, the stock tube, the external barrel, the fire selector, the magazine release button, the trigger , the charging handle and the front and rear sigth are made in aluminium, that made the replica is more realistic.